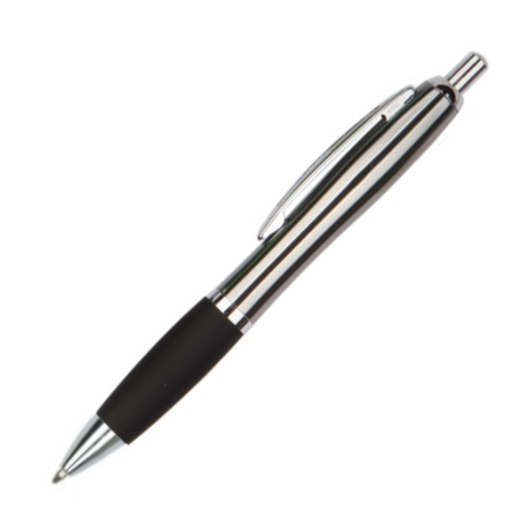 A timelessly classy metal pen with a fine nib for a smooth signature writing. 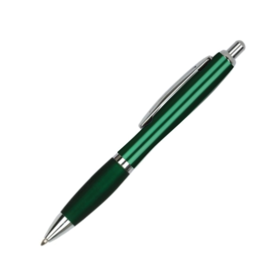 With this pen in your hand, colleagues and clients will know you by your taste for sophistication, high-precision and effortless elegance. 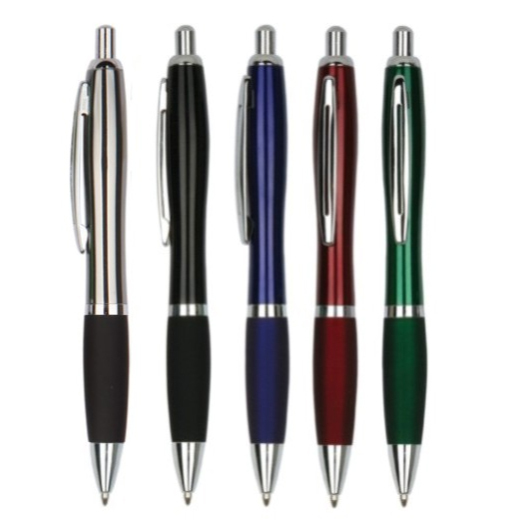 Made from quality brass metal with metallic coloured barrel, shining chrome underneath to have silver logo engraved out, metal clip and tip, and polished chrome plated trims. This brass metal pen features a 1.00mm Parker refill German Dokumental black 0232 ink, that has a writing length of 1,800 meters. So treat yourself to this everyday luxury and sophistication now!